The mist rolled down over the hills, green and wet with the rain. Little waterfalls burst forth from the verdant foliage as we drove past on the expressway from Pune to Lonavala. 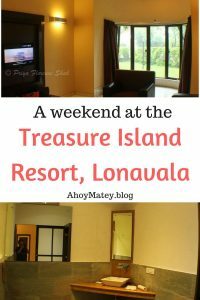 Treasure Island Resort, Lonavala, is just on the outskirts of Lonavala town. You have to pass another toll naka (post) and a few roadside dhabas (restaurants) before you see the massive sign signalling you inside the gates. 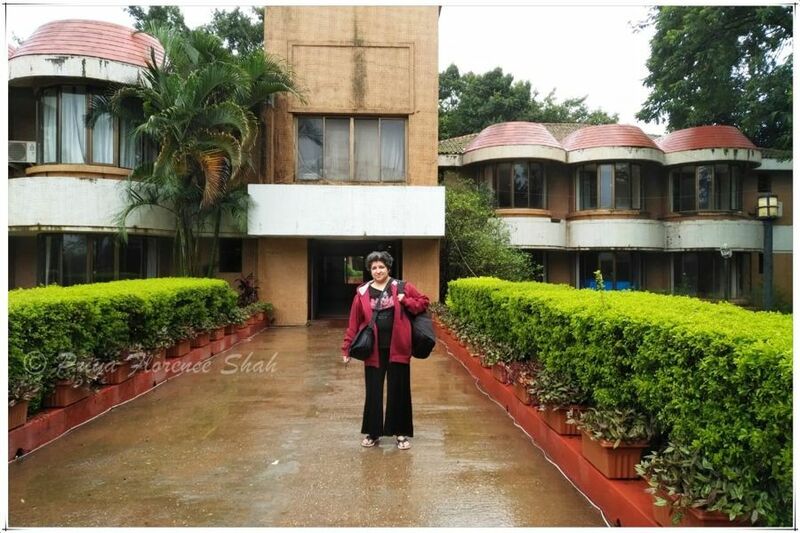 It was over 20 years since I stayed at the Treasure Island Resort, Lonavala. The last time I stayed there was before my kid was born. 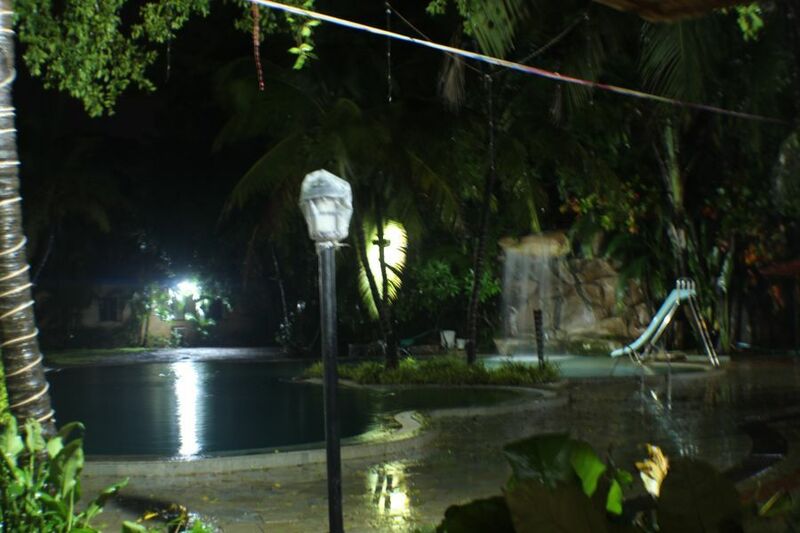 I didn’t remember much of what it looked like back then, except for this pool with a waterfall in the centre of the resort. 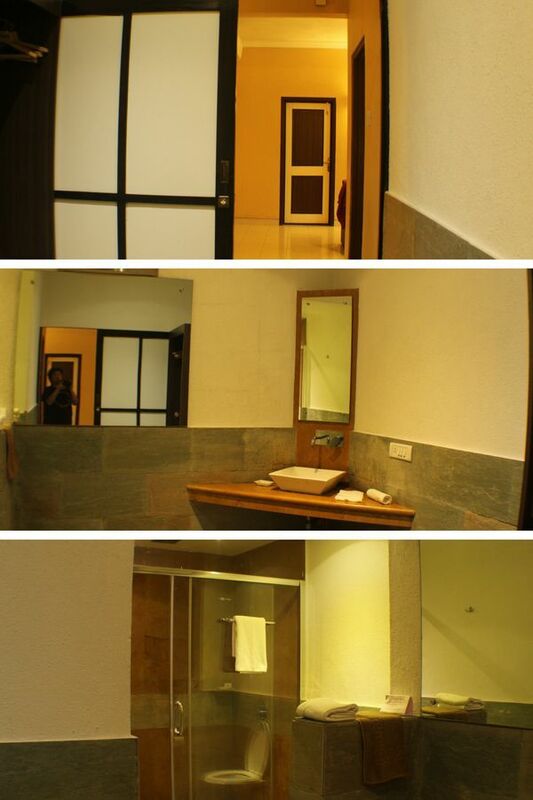 Every time we crossed the corridor passing by the pool, our noses were assaulted by the stench of chlorine. I booked a week at the resort in July 2018, because a week of my RCI timeshare was expiring and I had to use it or lose it. That’s one of the curses of owning a timeshare you don’t use as often as you should. Even though we were entitled to stay for a week, we decided to cut short our stay and return to Pune after the weekend, because the hotel had no Wifi, the data network was bad and we wouldn’t have been able to get any work done. Our stay was very pleasant though. The hotel had upgraded us from a studio apartment to a 1-bedroom suite, so we had plenty of place to lounge about and a massive bathroom that made me very happy. I love hotel rooms with big bathrooms. We spent a very pleasant afternoon watching Willy Wonka and the Chocolate Factory – the delightful 1971 musical with Gene Wilder, not the creepy 2005 Tim Burton remake with Johnny Depp. Arun and I drove around Lonavala a bit. It had a lot of memories for us. 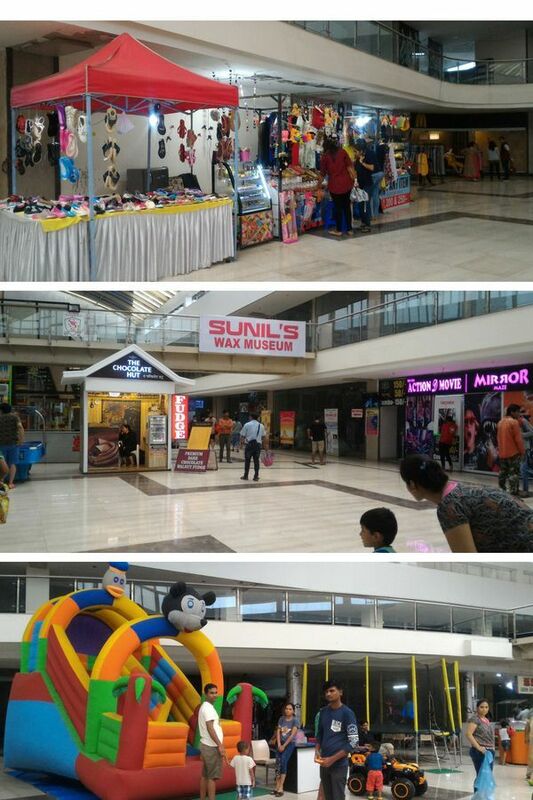 But the dreadful traffic and lack of parking on weekends made us stick close to the Uphill mall in Lonavala, where we picked up a meal from McDonald’s. 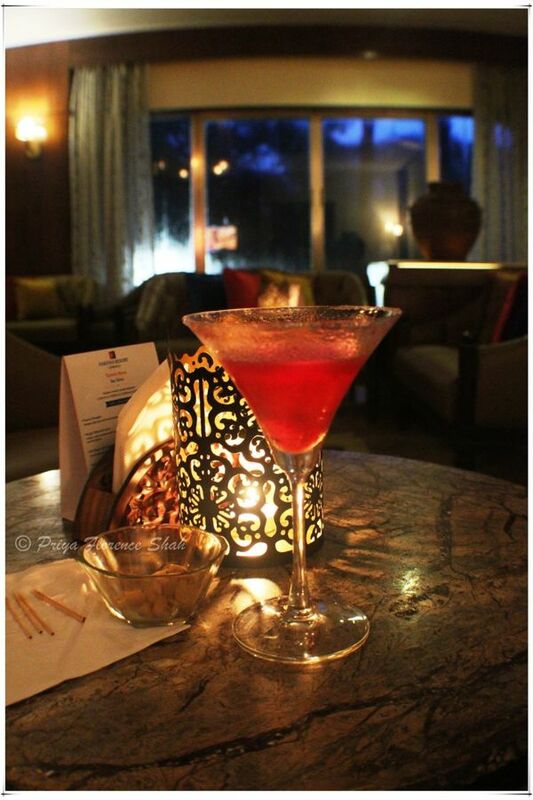 Our evenings were spent enjoying cocktails at the Tavern, the lounge at the 5-star Fariyas Hotel. We also preferred having our evening meals there. The food at Treasure Island Resort was reasonably-priced, tasty and well-made. But it was pure vegetarian (obviously targeted at the Gujarati community), and the room service was understaffed and unmotivated. We had to waste a good deal of time trying to get through to them on the intercom, convincing them to serve us meals in the room. 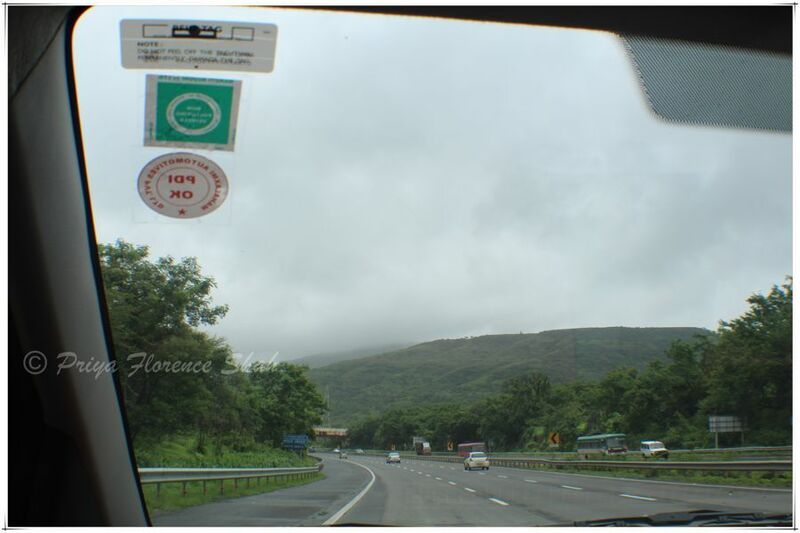 Lonavala is a town and hill station about half-way between Mumbai and Pune. It’s one of the few places where weary Mumbaikars can hang up their hats on a weekend. Punekars are somewhat more fortunate, having access to many more weekend getaways, like Lavasa, Mulshi, and Mahabaleshwar, besides the forts and hills near Pune city that attract so many trekkers. It’s hard to get lost in Lonavala. 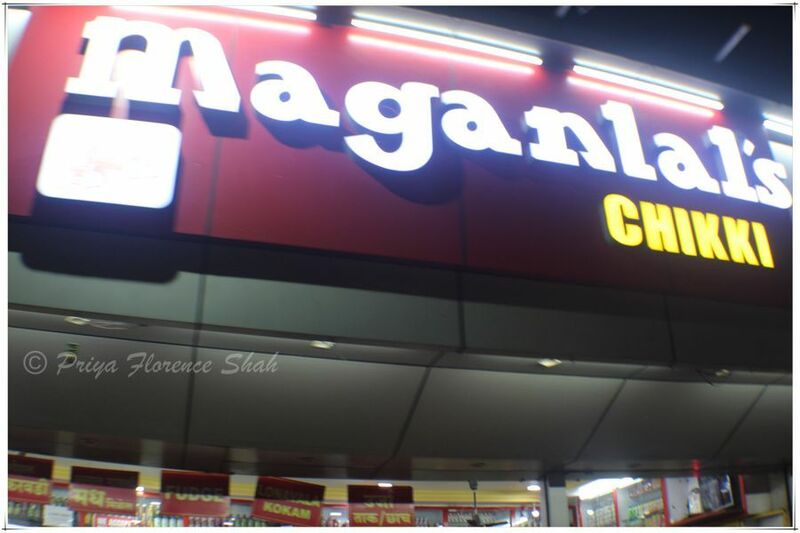 If you can’t find your way, just follow the “Maganlal’s Chikki” signs. You can read more about the famous Lonavala chikki here. 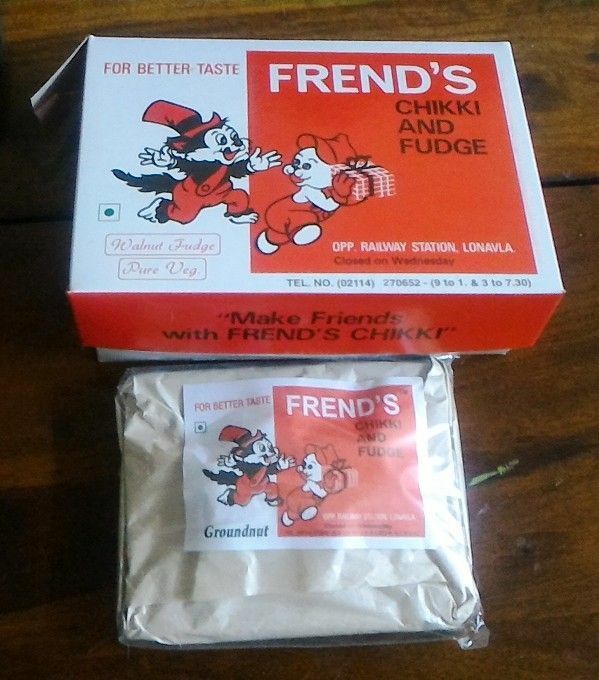 Before we returned to Pune, I tried to buy a pack of the famous Cooper’s chocolate and walnut fudge, but the long lines outside their shop made me opt for the fudge and chikki from Frend’s chikki nearby. It tastes just as good. A recently went to Lonavala to enjoy monsoon. With so many good properties in Airbnb popping up now and then, the hotel business is taking a hit a nowadays. 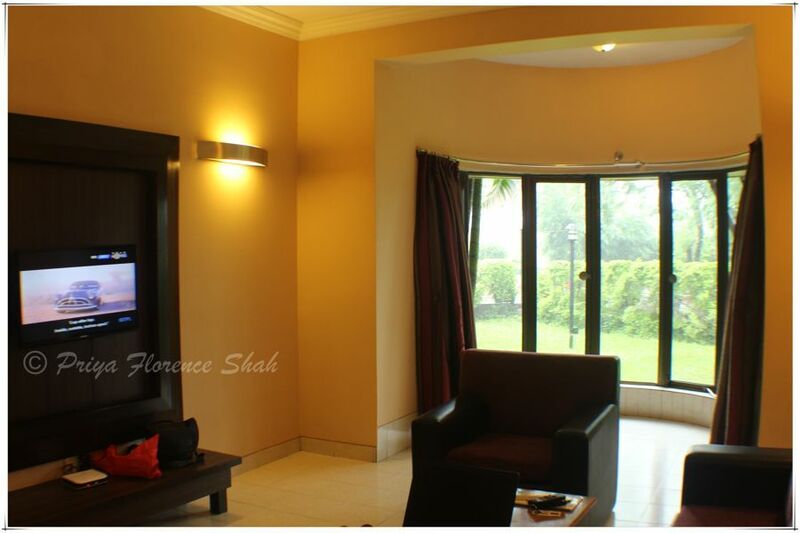 It’s good to know about this resort in Lonavala where we can relax and enjoy a laid-back trip. 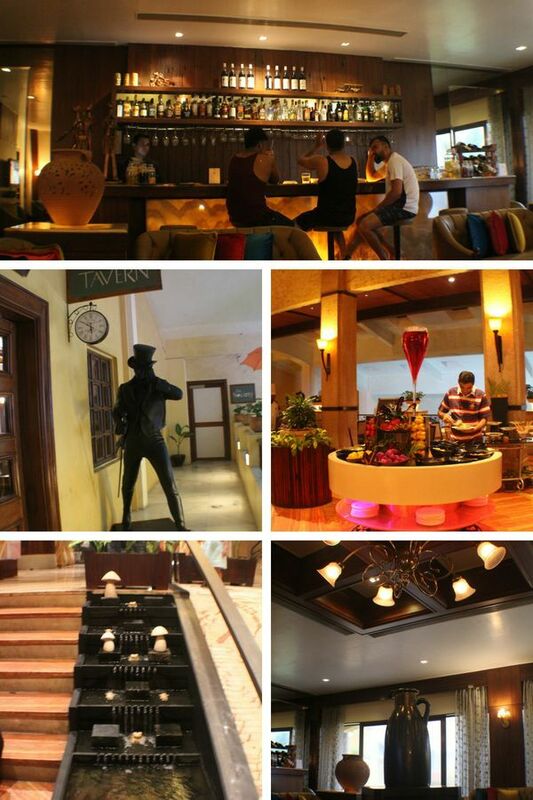 It’s a very comfortable and well-maintained resort, especially if you like vegetarian food. Lonavala is a nice getaway if you’re based in Mumbai. A fine, solid hotel. Looks like a place, where I ask my manager to book a stay, if I happen to be in that area. It’s a very nice hotel if you like vegetarian food. Lonavala & Chikki has become synonymous. Great you tried with more than one and liked the taste. The circular pattern of the window is amazing – it just opens up so much. The interiors are also really pretty. I especially love the fudge from Coopers or Frend’s. The rooms at the resort were really quite nice. Too bad the hotel didn’t have any wifi and you had cut short your stay as well as the understaffed situation. Did you manage to go inside that Sunil’s Wax Museum?